TALLAK! 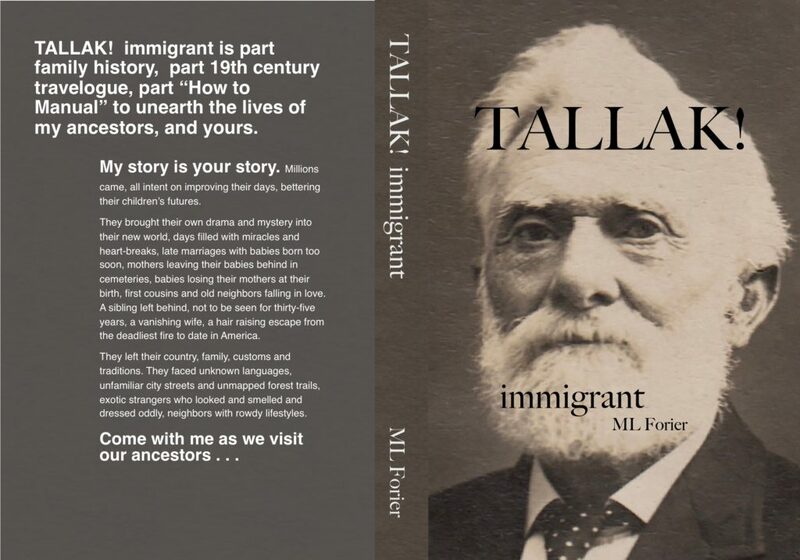 Immigrant is part family history, part 19th century travelogue, part “How To” manual to discover the lives of my ancestors . . . and yours. They leave their country and family, their customs and traditions. They leave their dead, buried in the local church cemetery. They hear languages unknown to them, walk unfamiliar city streets and undiscovered forest trails, encounter different smells, strange customs, dark, inscrutable faces. Lower Manhatten in 19th century. East River on the left. Hudson River on the right. Atlantic Ocean straight ahead. My great-great grandmother leaves her youngest child behind in Norway; the rest of the family forgets her for 35 years. Both of my great-grandmothers are several months pregnant when they wed.
My great-great uncle’s first wife mysteriously disappears and is never heard of in family history. Tallak and his family are miraculously saved from the deadliest fire in American history (through today) that killed their neighbors and destroyed their community. Widower Tallak marries a woman twenty years his junior and attempts to hide it from his children and neighbors. Then . . . his children hide it from their descendants. I’d love to hear from you.Want to book a presentation for your group? 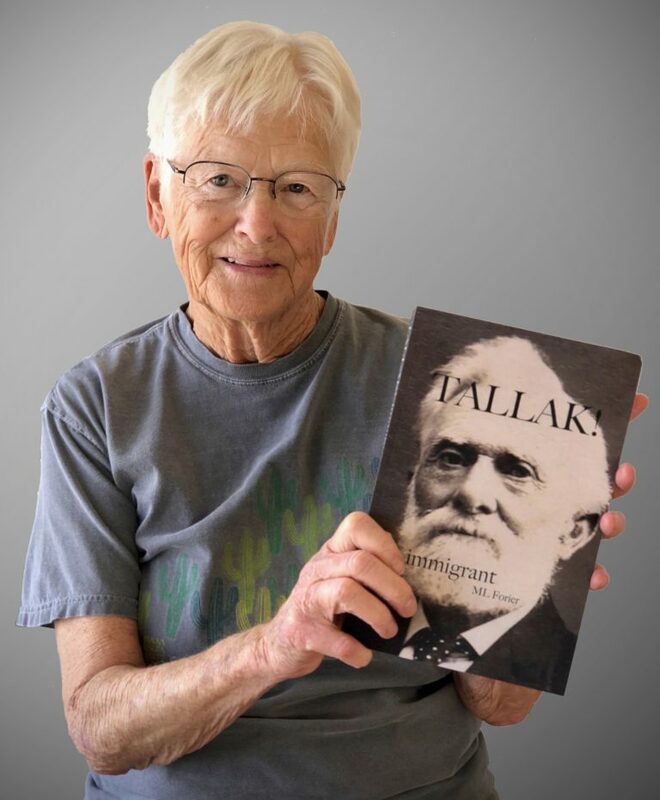 We could talk about how to glean adventure from stodgy genealogy records, or compare immigration yesterday and today or the trials and joys of writing, editing, sourcing and formatting your nascent manuscript.